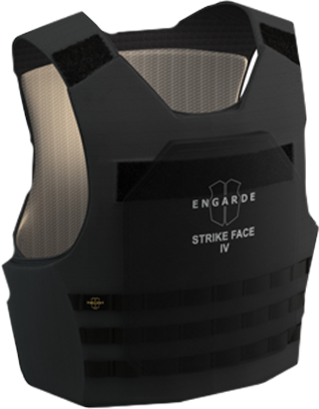 EnGarde® is dedicated to protecting the lives of our customers by providing the absolute best body armor and ballistic products. 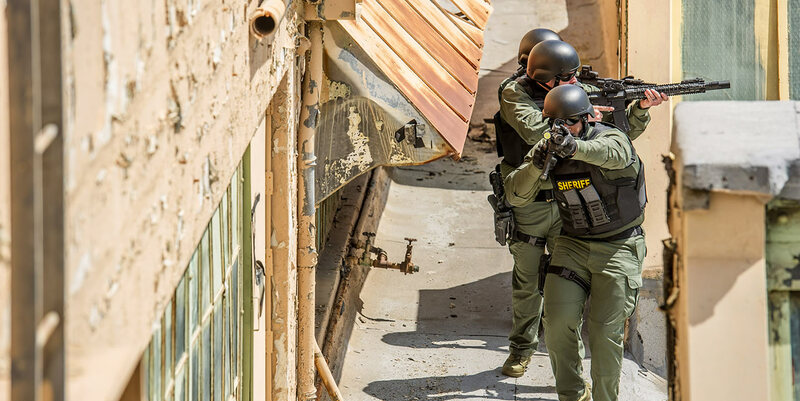 Our customers include law enforcement, private security, military personnel, non-profit organizations and individuals from a variety of industries working in dangerous areas. 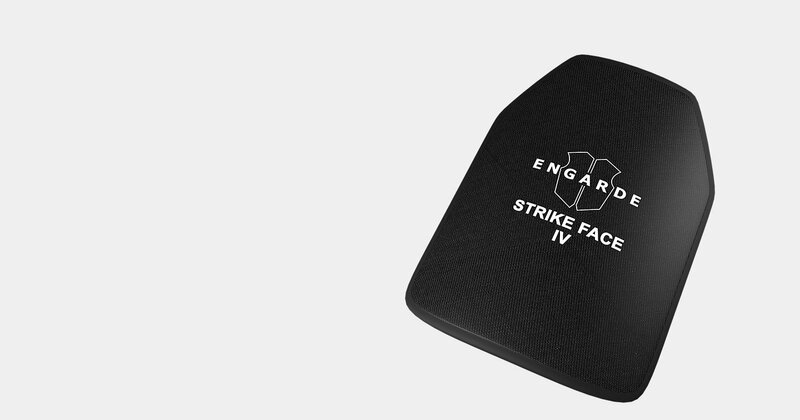 Our body armor starts with finest materials available from around the world. 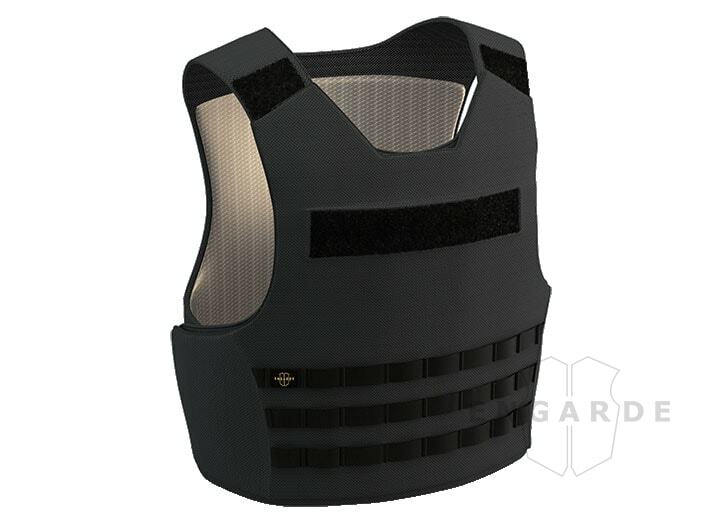 We then combine those best in class bullet-stopping materials with superior engineering and ergonomics to make our vests the most comfortable for long-wear situations, even in the hottest climates! 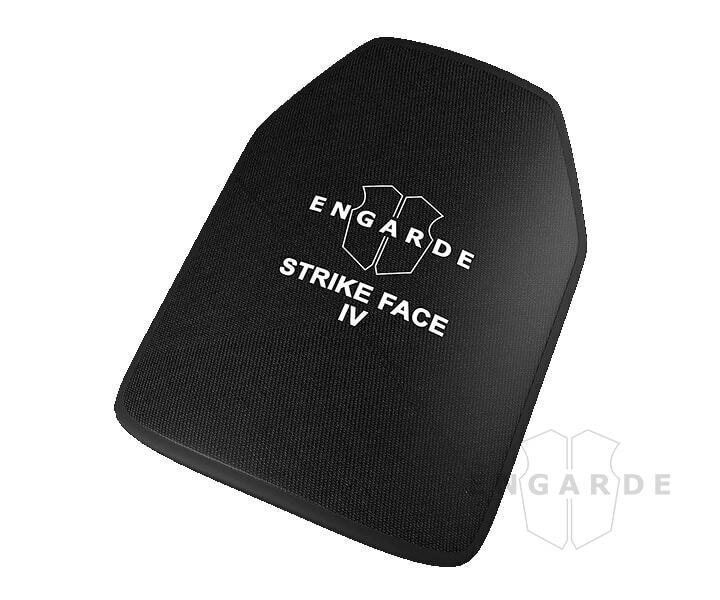 EnGarde® is based in Europe and offers factory-direct pricing to our customers. With our proactive inventory management we’ll be able to ship your order within just three business days. We take pride in the quality of our products and our personal approach to customer service with quick, easy and open lines of communication. 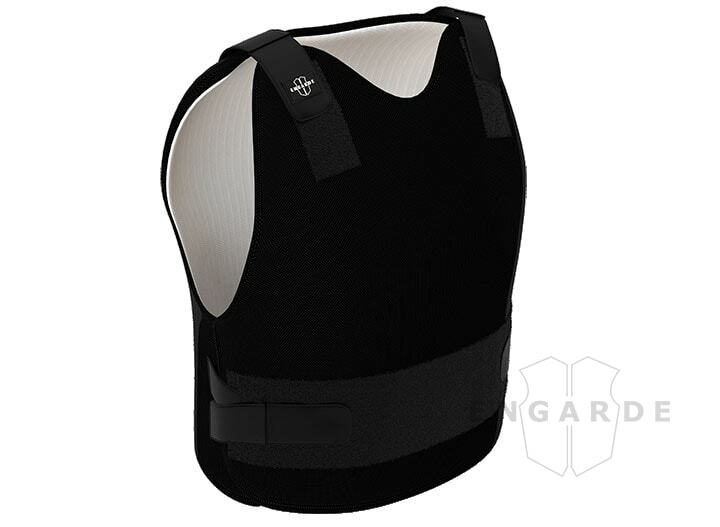 The DeLuxe™ concealment vests fit perfectly; and I know that your company makes a quality product that I can trust my life on. 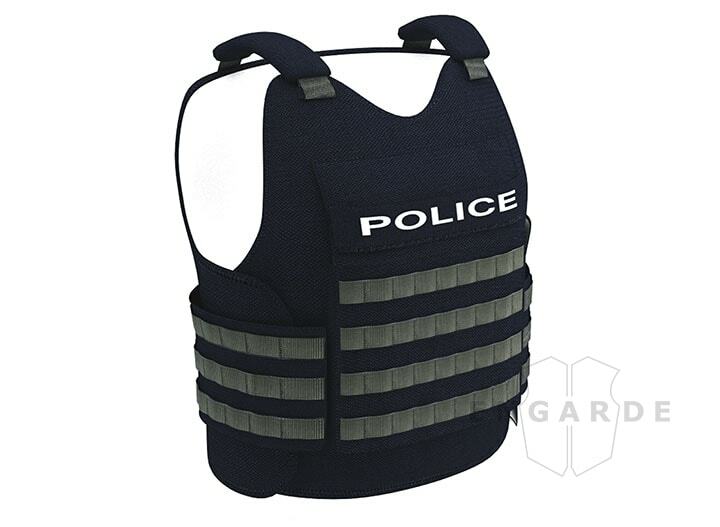 I’ve worn many vests in my time and I love the cut of the vest that I received.